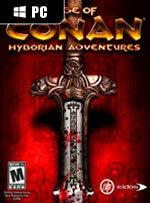 Based on the events and characters of Robert E. Howard's Conan the Cimmerian stories, Age of Conan: Hyborian Adventures is a fantasy themed massively-multiplayer online role-playing game (MMORPG) that immerses players in a dark, expansive universe filled with ground-breaking brutal combat, dangerously intoxicating magical abilities, and the social and cooperative game features that MMORPG players crave. 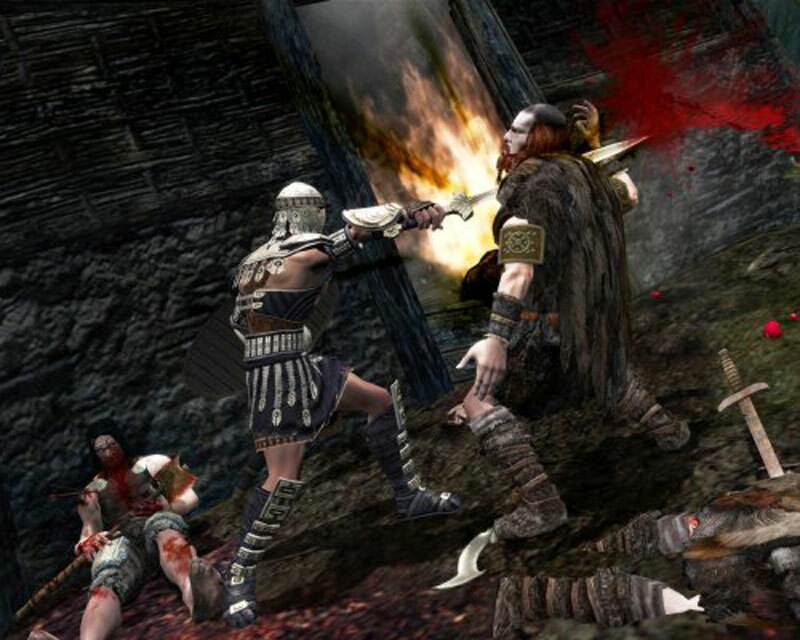 Funcom succeeded on several fronts with their much-anticipated MMORPG. It's got a different, enjoyable gameplay style, offers a free-for-all PVP experience that fits with Robert E. Howard's fiction and boasts outstanding audio and graphical packages. While there’s always the possibility that Funcom will allow us to skip Tortage altogether one day, perhaps introducing another city and storyline in a paid-for expansion, we’re not sure how likely that is. And preventing players having even a modicum of choice is a mite silly - even the nine year-old EverQuest let players begin in more than one area. 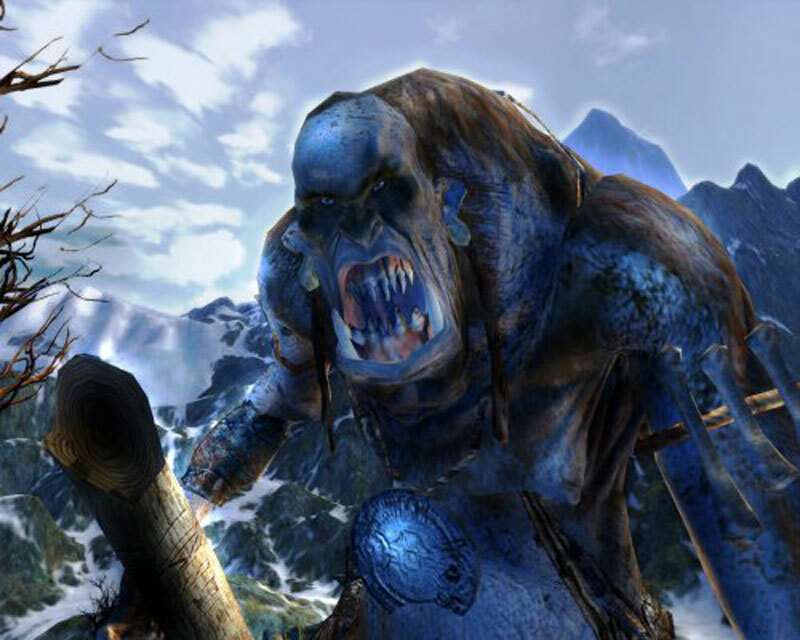 Ultimately, Age of Conan has a mountain of potential, and while the same can be said of many other MMORPG also-rans, Funcom does have experience in righting the ship and building a successful product following a less-than-stellar launch. In the next six to twelve months, Age of Conan will live or die on how successfully Funcom can address these issues. Right now, though, the game as it stands is a rough diamond - very good, bordering on great thanks to a regular stream of comprehensive patches from Funcom. Yes, King Conan deserves his tribute, but the peasants will be watching closely to see what moves he makes to secure his throne. Age of Conan does a fantastic job of bringing Robert E. Howard’s world of Hyboria and Conan alive to the online community but Funcom have still got a way to go before matching others in the market just yet, before realising the barbarian King’s dream: “To crush your enemies, see them driven before you, and to hear the lamentations of their women!” Now that’s my kind of Royal. 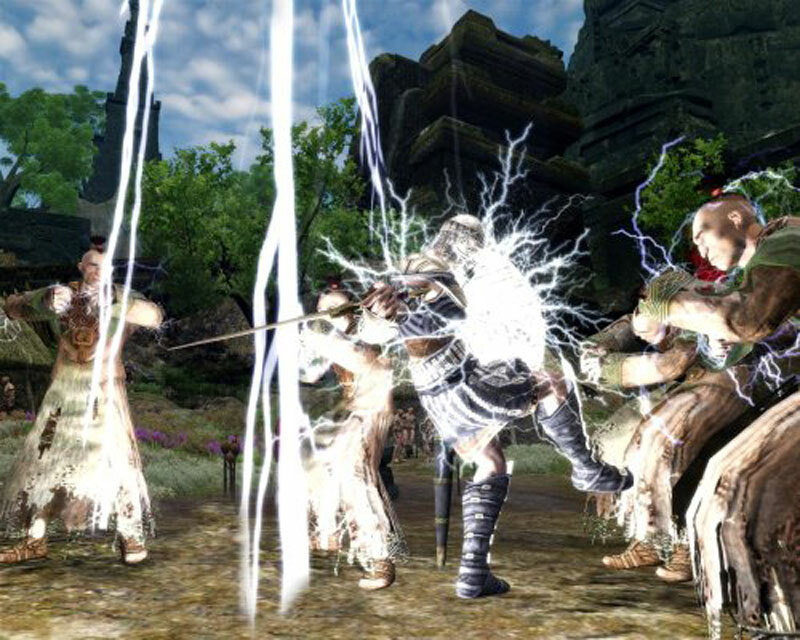 Age of Conan supone todo un soplo de aire fresco muy positivo para el mundo de los MMORPG. Por su innovador sistema de batalla, por su gran despliegue gráfico y por su gran representación del mundo creado por la pluma de Robert E. Howard, Funcom ha abierto el camino a la nueva generación de juegos de rol online con una propuesta con gran potencial para triunfar y consolidarse como uno de los mejores videojuegos en su categoría. No nos cabe la menor duda: estamos ante un nuevo referente del género. Ha llegado siendo lo que todos esperábamos, un auténtico juegazo que además de seguir haciendo bien lo que ya han hecho otros en el pasado (sobretodo en el ámbito del PVE), innova y revoluciona aspectos que parecían intocables en los mundos masivos online. 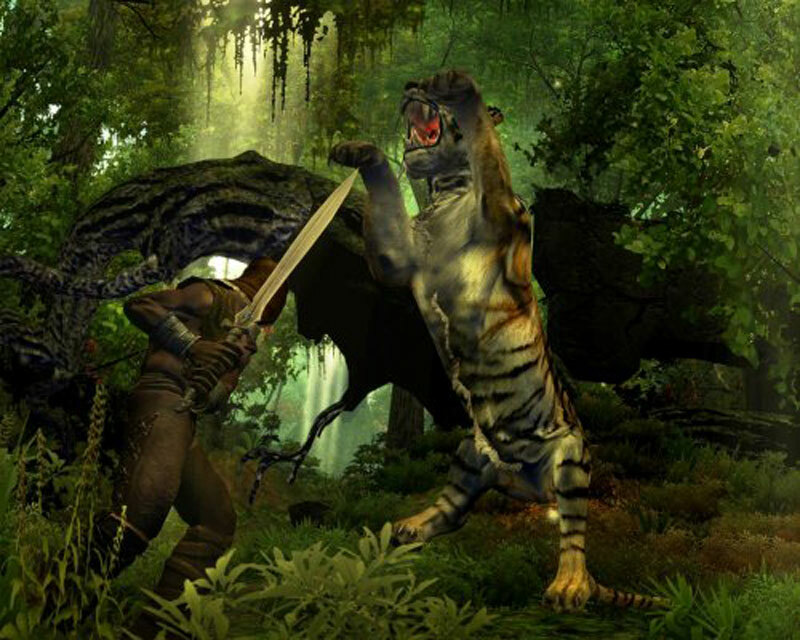 Age of Conan hat seine Probleme – zweifellos. Die hatten aber auch andere Vertreter. Und innerhalb seiner Zunft ist AoC ein Online-Rollenspiel mit Perspektive. Ob Funcom es allerdings schaffen wird, das vorhandene Potenzial noch weiter auszuschöpfen und sich die Gunst der Fans zu sichern, bis die nahende Konkurrenz wie Warhammer Online an den Start geht, lässt die Kristallkugel offen – ein guter Grundstein ist gelegt. 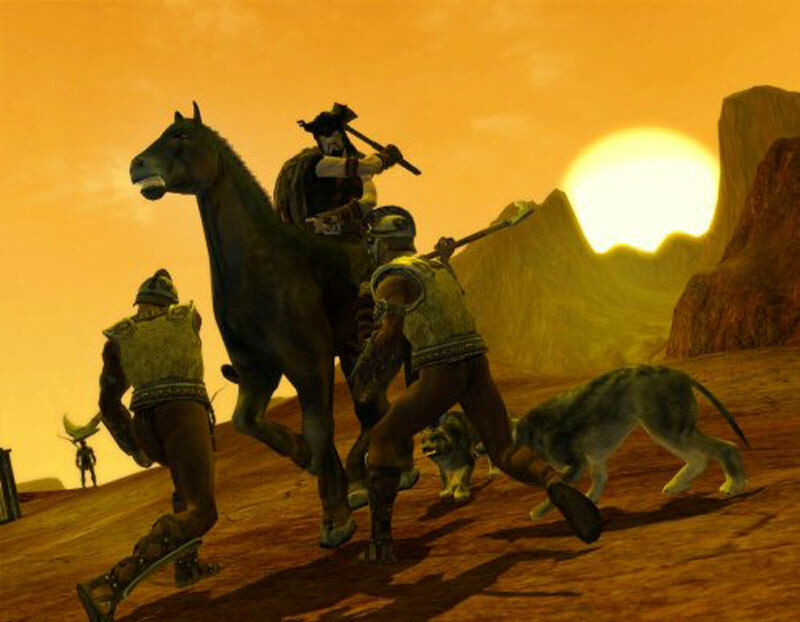 Age of Conan est un très bon MMORPG. Il frôle même l'excellence, mais malheureusement la perfection n'est pas de ce monde. Le jeu souffre pour l'instant d'une myriade de défauts, certes mineurs, mais dont l'accumulation finit inévitablement par agacer.